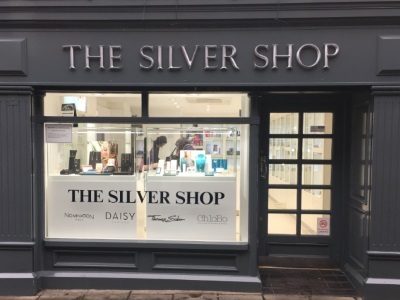 Here at The Silver Shop Darlington we offer a wide variety of contemporary jewellery collections from a number of industry leading brands. 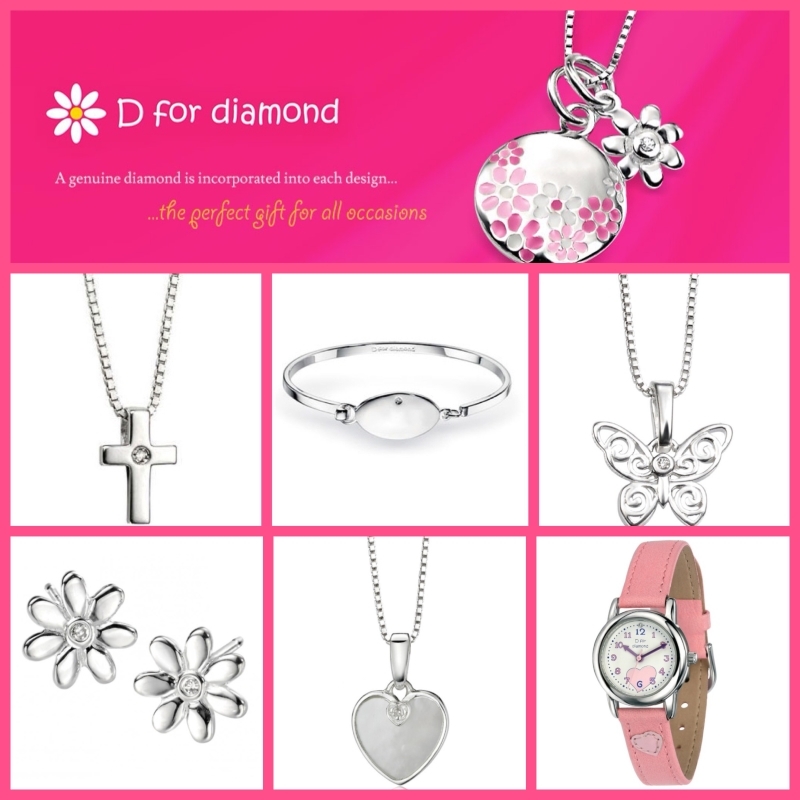 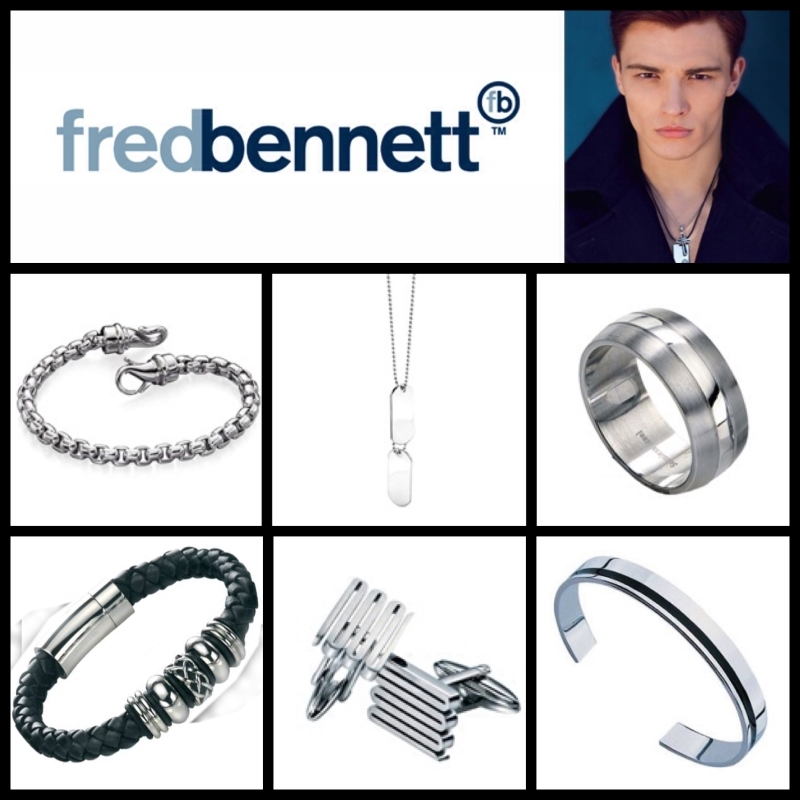 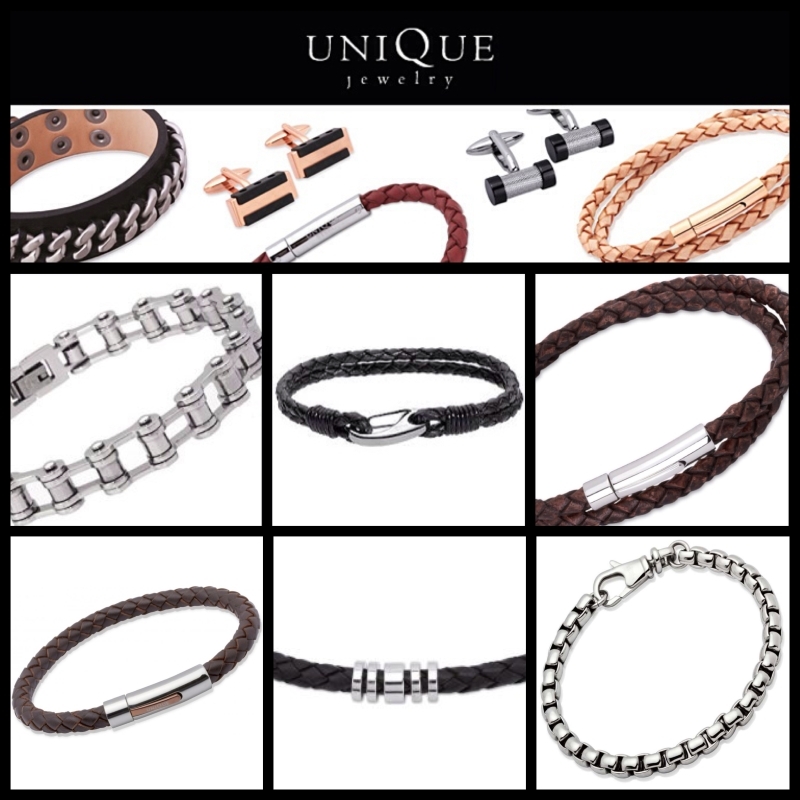 We are Official Stockists for NOMINATION, THOMAS SABO, DAISY LONDON, CHLOBO and many more. 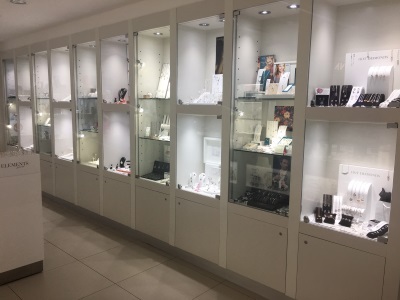 Situated in the heart of Darlington along Post House Wynd, our dedicated team will welcome you in store, offering a professional and friendly service to help you make the perfect purchase. 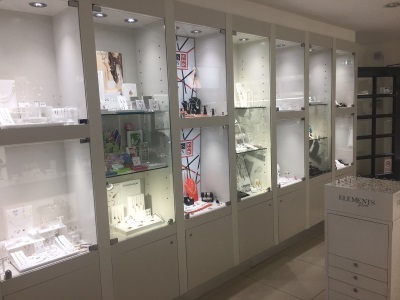 Further to our extensive product range we offer an array of jewellery and watch maintenance and repair services. 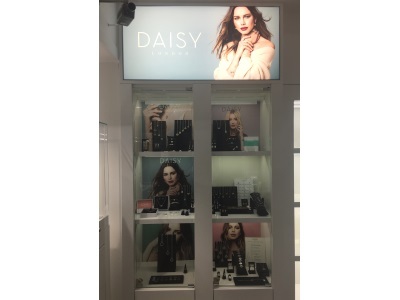 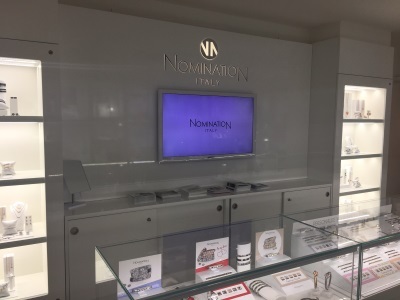 We have been the Official Stockist for Nomination in Darlington since 2007 and have had the pleasure of being involved in their growth into a best selling brand within the jewellery industry. 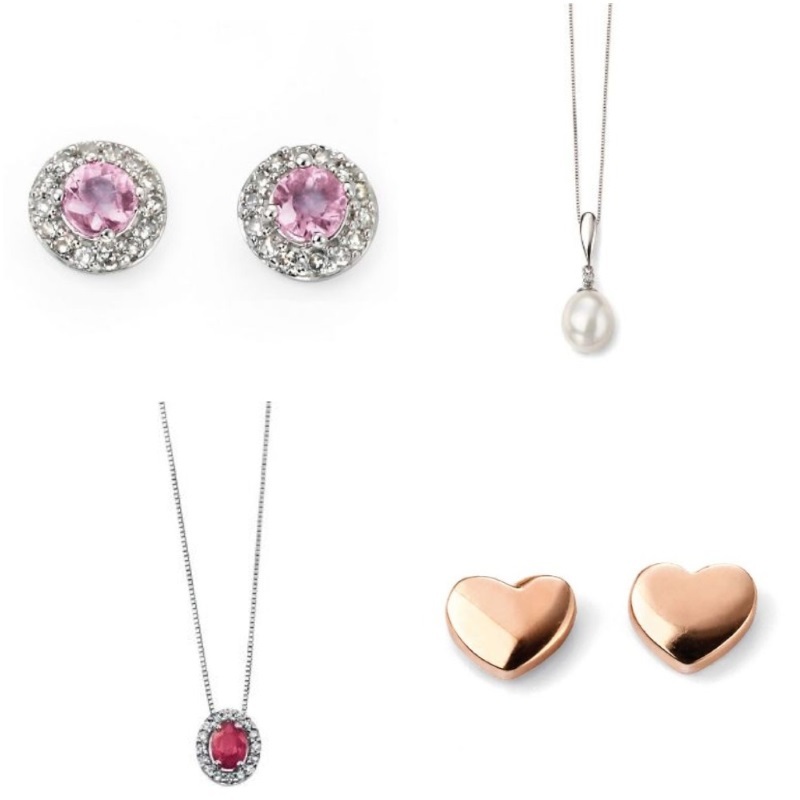 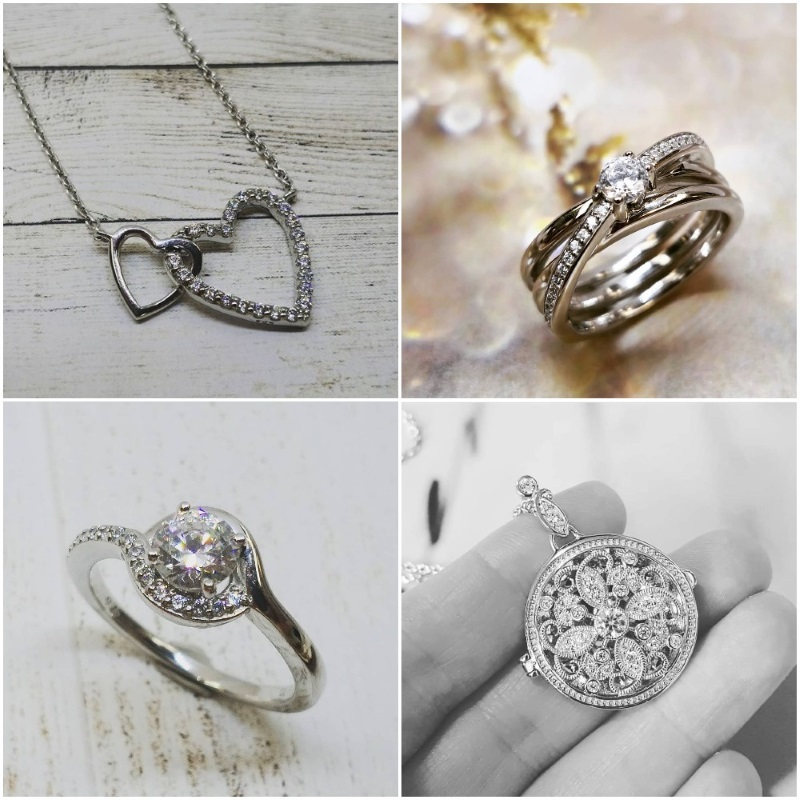 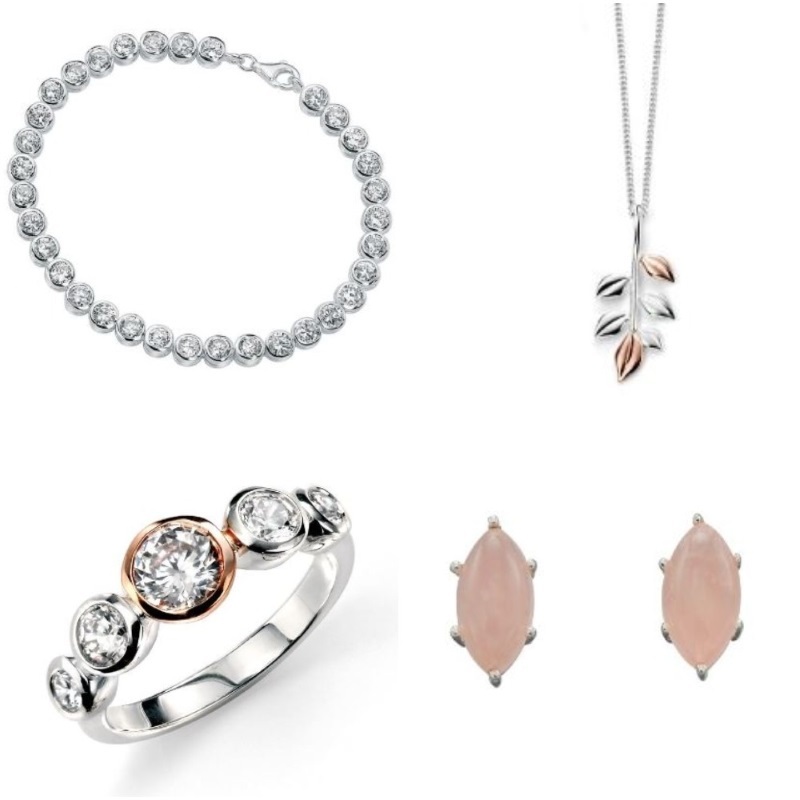 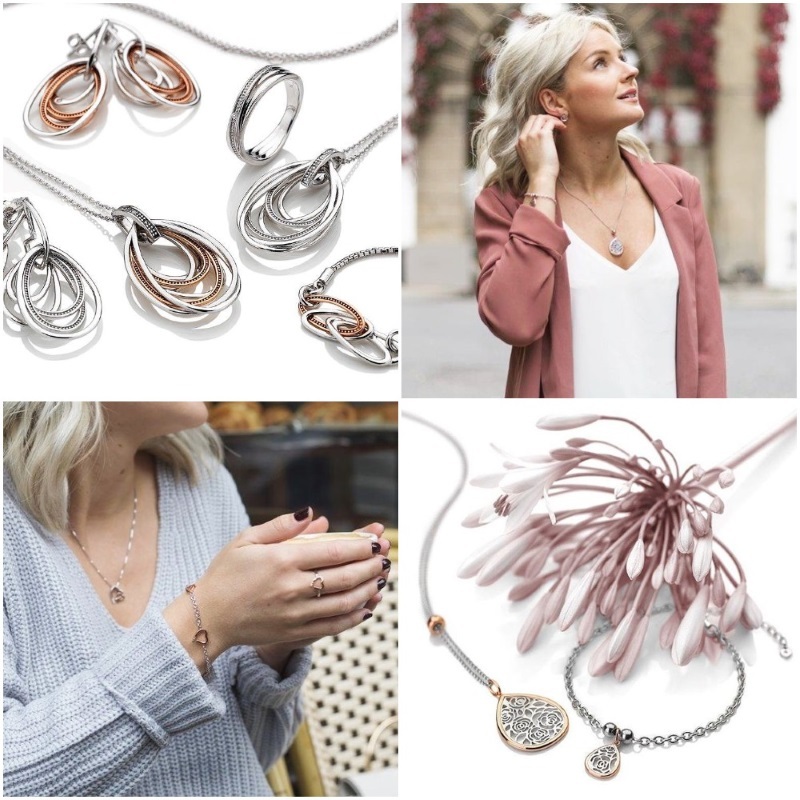 Showcasing a stunning selection from their jewellery ranges alongside the iconic NOMINATION Composable charm collection, our Shop-in-shop store features a fantastic variety from the growing NOMINATION brand. 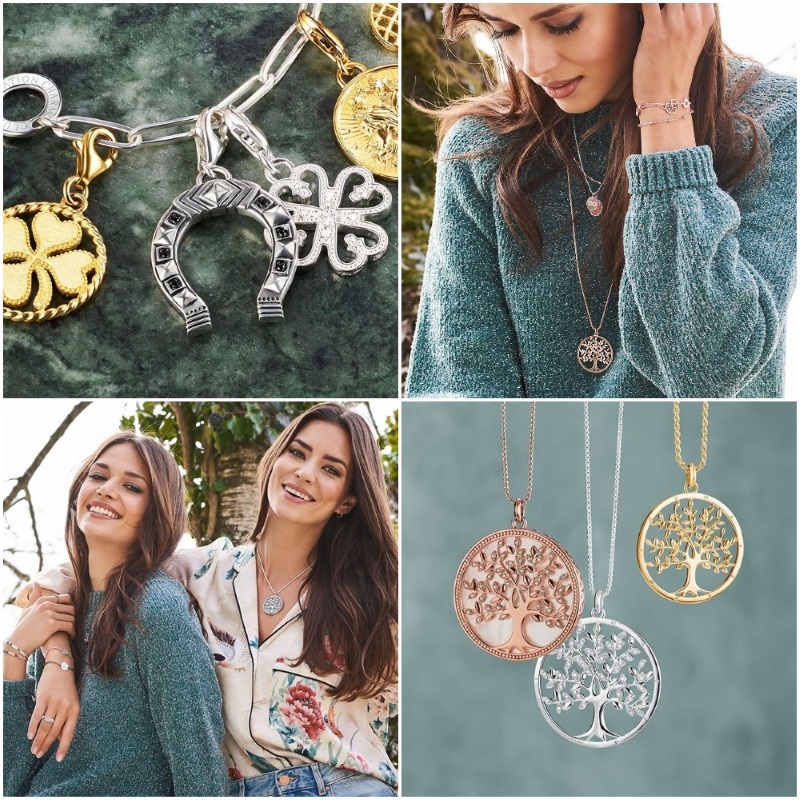 As a Premium Stockist of the statement designer brand Thomas Sabo, we are delighted to present in store the Thomas Sabo Sterling Silver Glam & Soul collection, Thomas Sabo Charm Club and, new to The Silver Shop, the exquisite Thomas Sabo Watch collection. 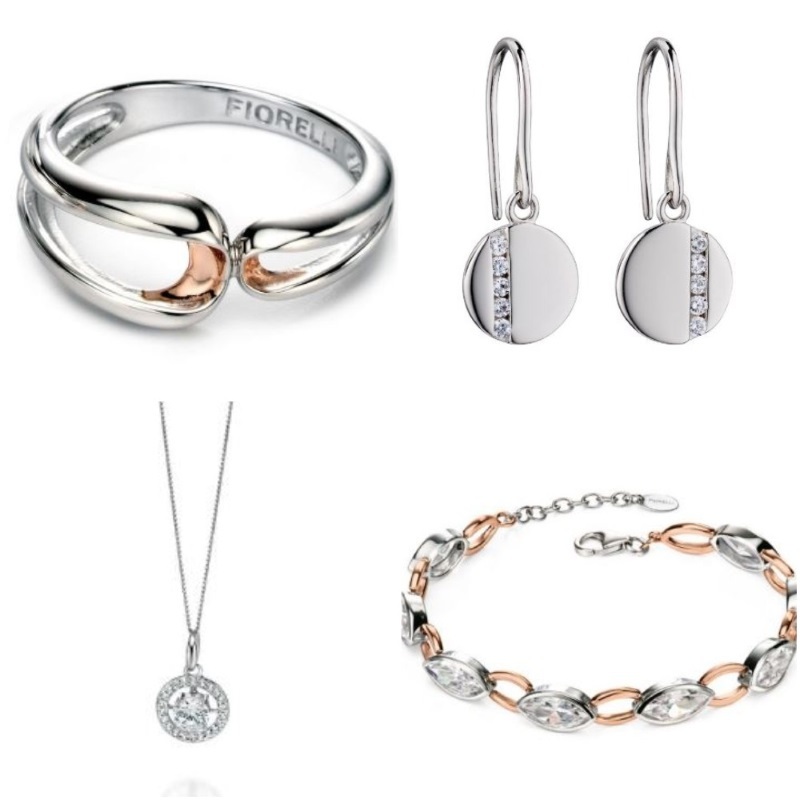 We are delighted to introduce the highly sought after Chlobo jewellery brand to The Silver Shop. 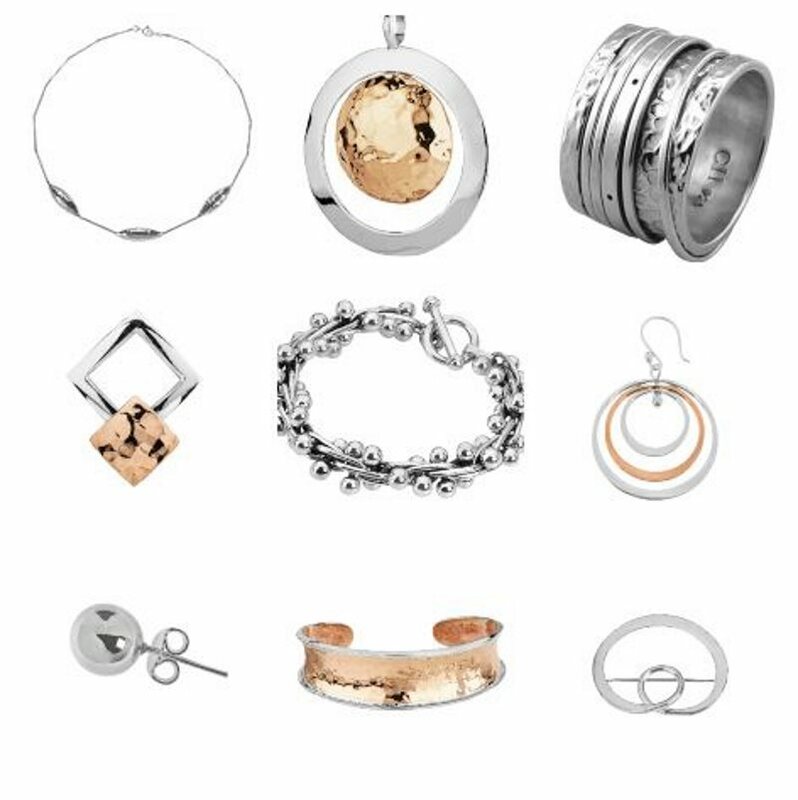 The Spirit of Chlobo is captured within handmade pieces, inspired by global cultures and crafted in the UK. 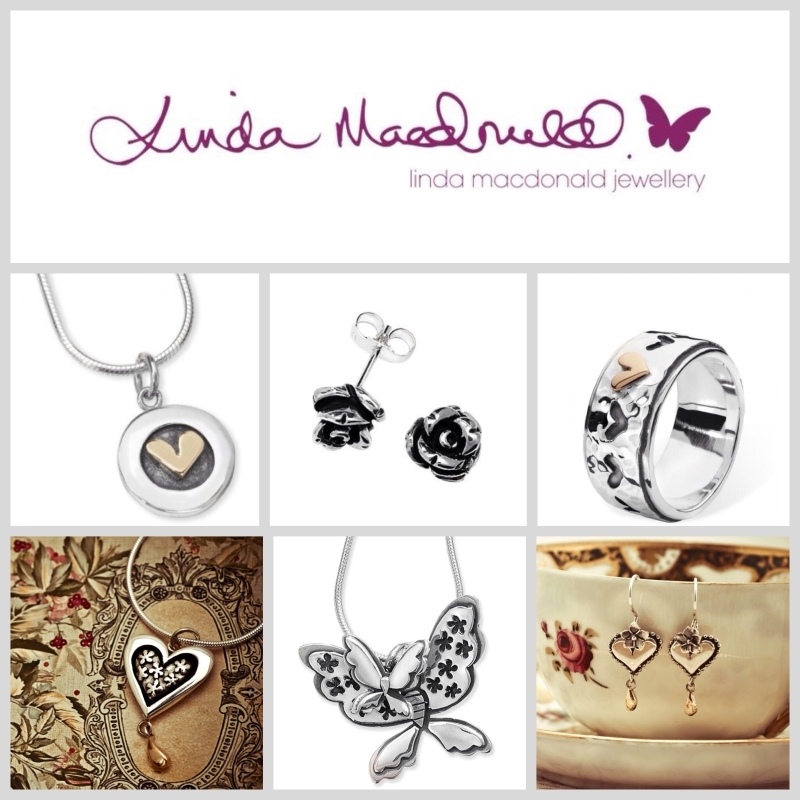 Love, Peace, Freedom & Happiness are the philosophies upon which the brand is built, and are present both in our culture and our stacking and layering jewellery. 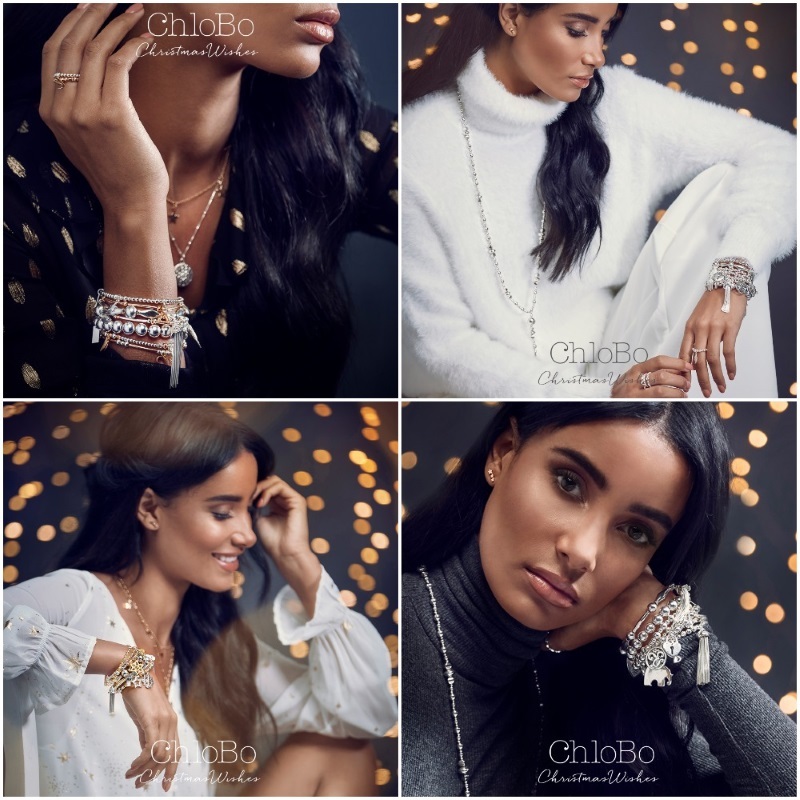 For the free spirit in all of us, there is Chlobo. 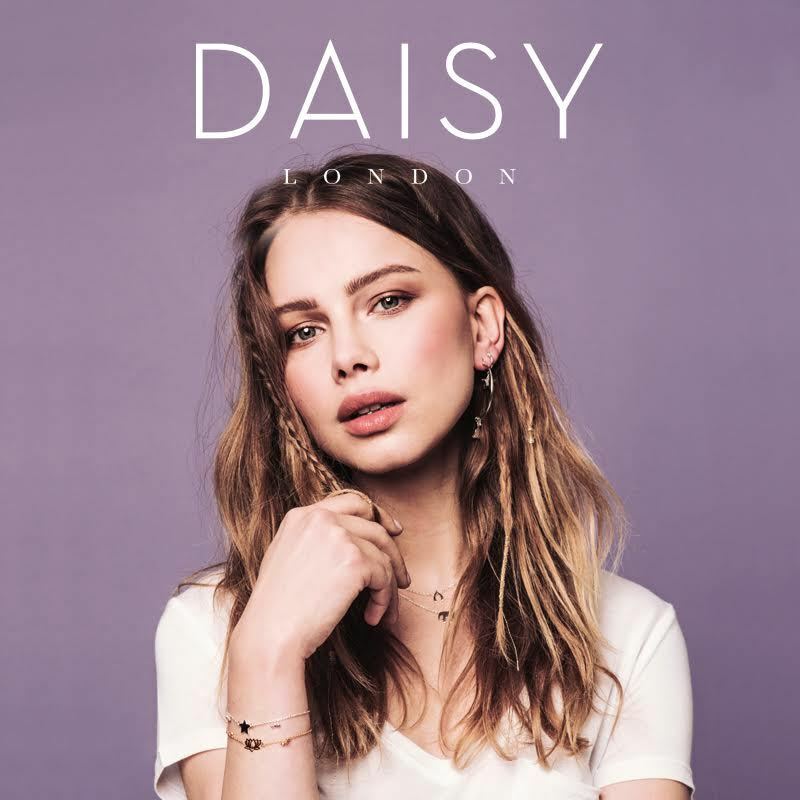 Daisy London was born out of a love for the beautiful and the exotic, out of passion for travel and far-flung shores and out of a taste for adventure. 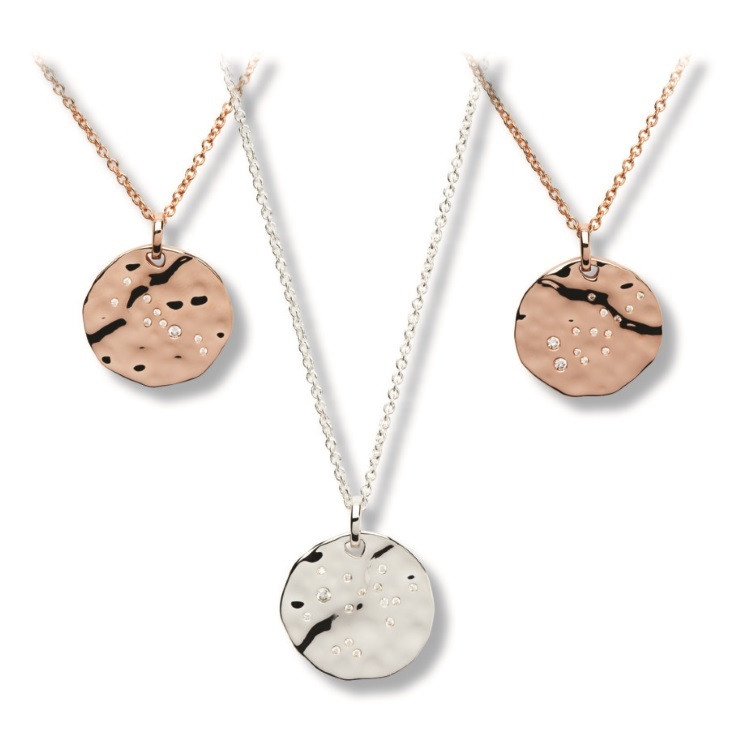 The brand continues to explore, discover and innovate with recent additions of Rose Gold Vermeil to the collection. 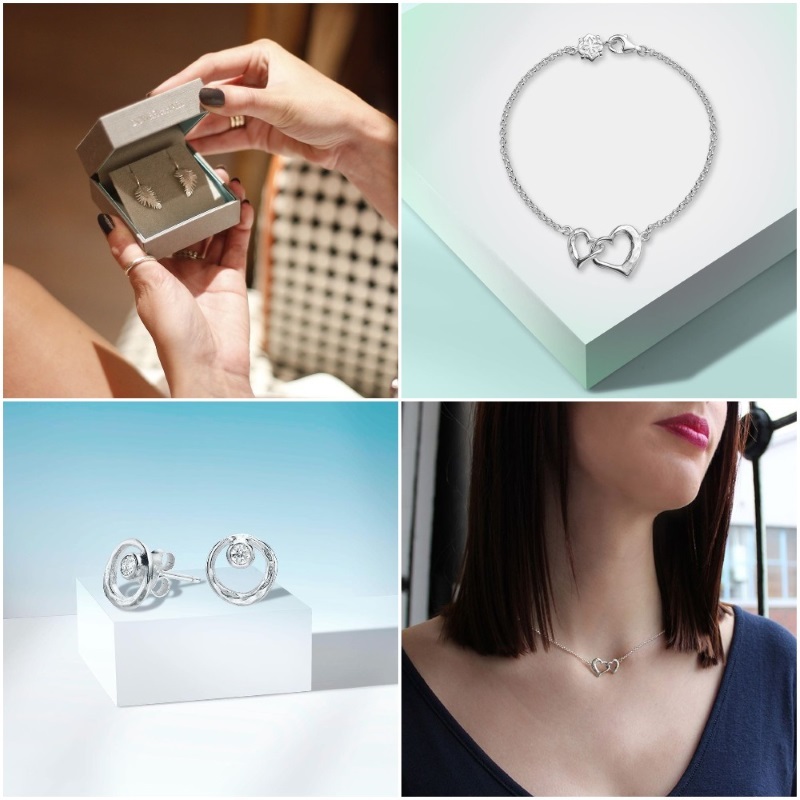 Hot Diamonds provide a timeless yet contemporary collection expertly crafted in sterling silver and each adorned with real diamonds. 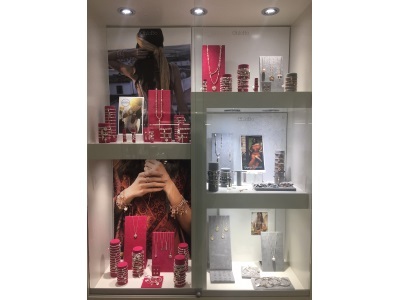 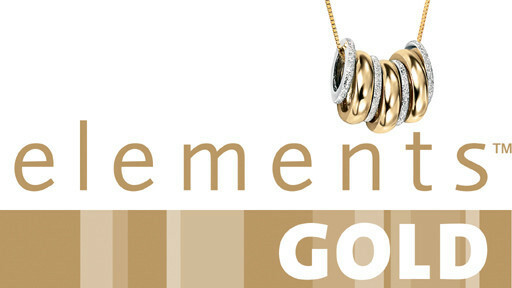 Collections consist of beautiful pendants, earrings bracelets and rings which are the perfect accompaniment to any outfit. 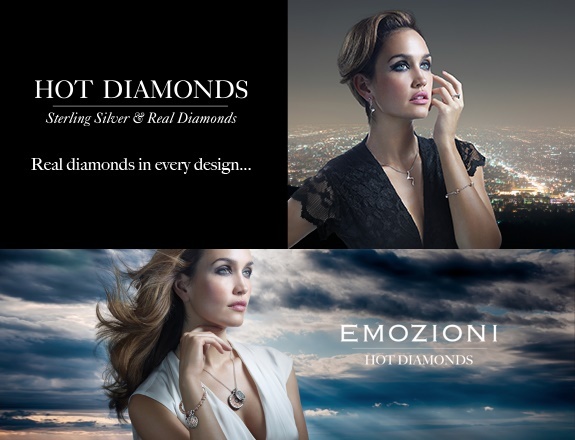 Emozioni by Hot diamonds offers an exciting interchangeable collection with necklaces and bracelets specifically crafted to showcase an array of exquisitely designed jewellery coins. 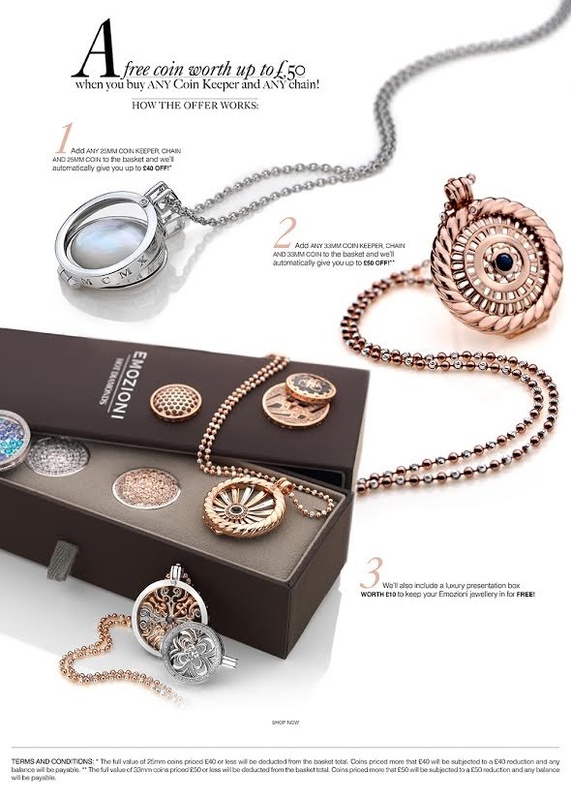 These beautiful coins can be alternated to reflect your ever changing emotions.